What's on Netflix > Netflix News > When will Season 5 of Luther be on Netflix? After a four year wait, Luther is back with more episodes from the BBC. Four episodes released as part of season 5 of Luther but when will they be streaming on Netflix? Let’s take a look at when it’ll be streaming on your Netflix region. 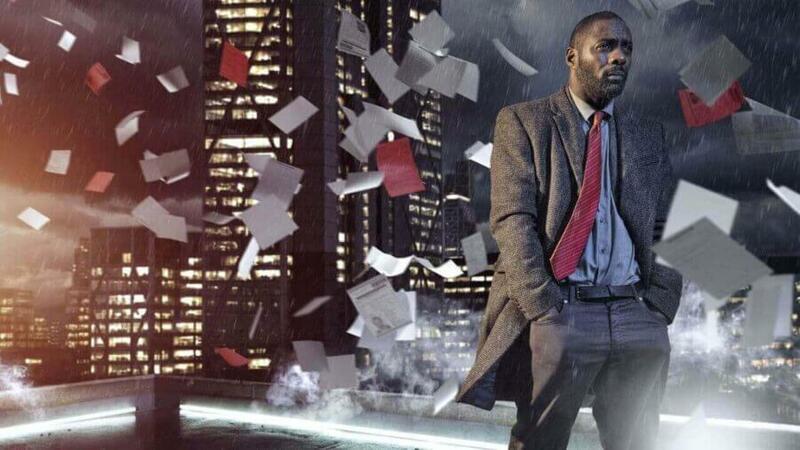 Starring Idris Elba, the BBC drama is one of the best series the British put out. The series is about DCI John Luther and his cases working for the Serious Crime Unit in London. In season 5, we saw some new additions to the roster including Wunmi Mosaku, Enzo Cilenti and Hermione Norris. Season 5 also saw the return as Ruth Wilson as Alice Morgan who didn’t appear in season 4. Paul McGann also returned as Mark North in season 5. Now let’s take a look at when Luther season 5 will be coming to Netflix in a few different regions. When will Luther season 5 be on Netflix in the United States? If you’re a regular here, you’ll know that predicting release dates for British shows are notoriously hard because they release so sporadically in the UK. Let’s quickly recap when the previous seasons came to Netflix. Seasons 1-3 were added to Netflix US on September 15th, 2014 and season 4 was added two years late on September 17th, 2016. Sadly, the series has since departed Netflix since we first reported on season 5. It was removed along with lots of other BBC shows from Netflix. A new home has yet to be announced. We’re not currently expecting Luther season 5 to come to Netflix in the UK until 2020. That’s because the BBC has gotten a bit stingier with its content in recent years wanting people to watch their programming on their iPlayer instead. 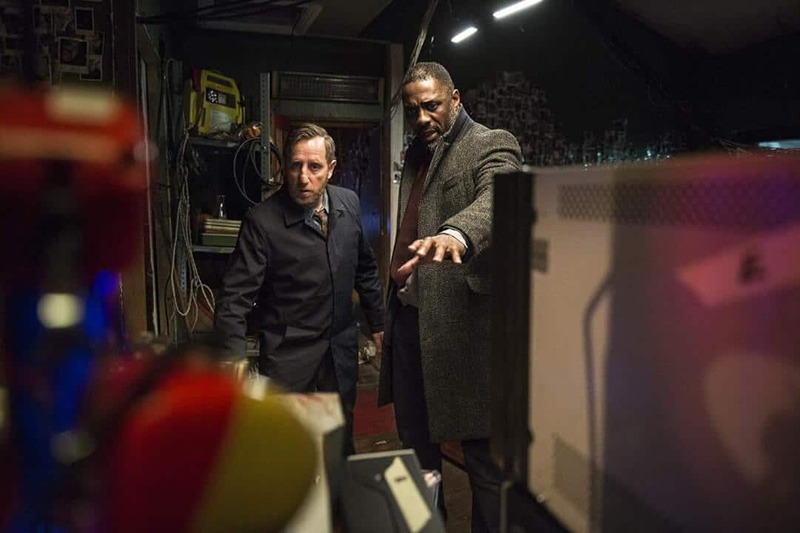 In previous years, Netflix has always released Luther in either June or July on the service in the United Kingdom. So we’re either thinking it’ll be available in June/July 2019 or more likely, June/July 2020. Australia will likely carry the new season but won’t probably be until next year. Canada had all four seasons of the show but they were removed in February 2018. Therefore, we’re not expecting season 5 to release on Netflix there. Are you looking forward to Luther coming to Netflix? Let us know down below.